Know the Two Different Designs of Portable A/C Units | Quinnair Heating & Air Conditioning Inc.
Before the hottest days of summer arrive, you need to make several decisions on how you are going to tackle the wave of heat during this time. When it comes to cooling your house, you have several options. 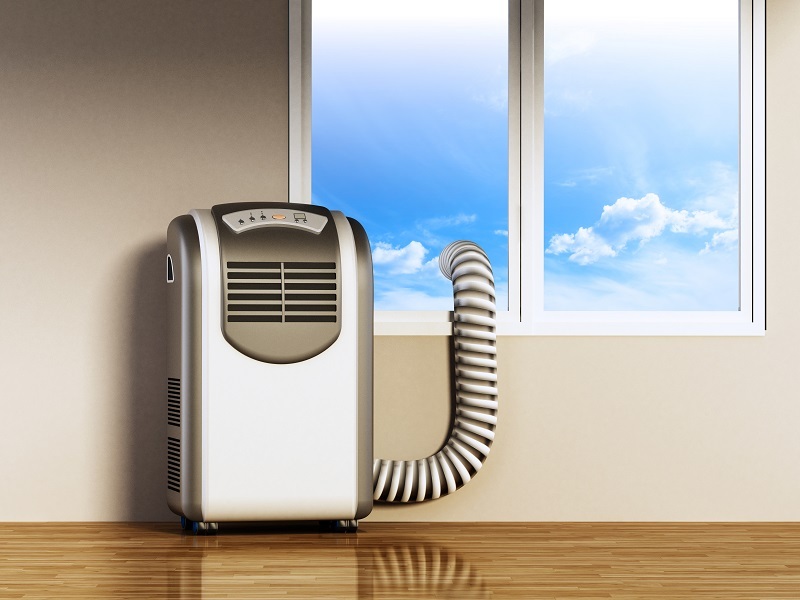 From a central HVAC system to window air conditioner units, to portable A/C devices. If you want to buy a portable A/C, you have two options: a single hose and a dual hose portable air conditioner. Here is the most critical information so you can make a well-informed choice. What is a Single Hose Portable A/C? This type of portable A/C pulls air from within the room only, and exhaust warmed air and moisture outside. What is a Dual Hose Portable A/C? A unit with dual hoses features two air intake hoses and one that draws air in from the outside. All in all, whether it is a single or dual portable air conditioner, it is a cooling unit designed to be moved to where it is needed. It is constructed to be mobile and comes with wheeled bottoms, handles, or latches to place in windows. Just plug into a standard electric outlet to begin experiencing its cooling effects. Contact the expert HVAC installers from Quinnair Colorado. 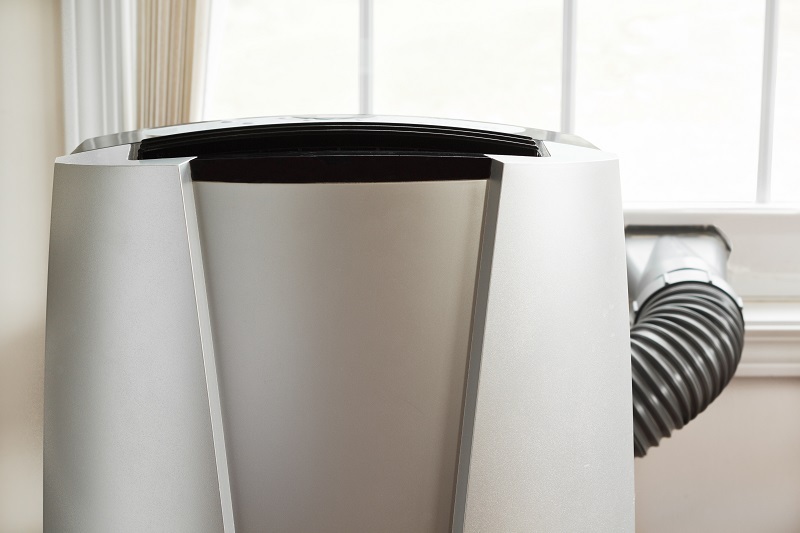 We can help you determine which is best for you and recommend the best portable A/C brands.